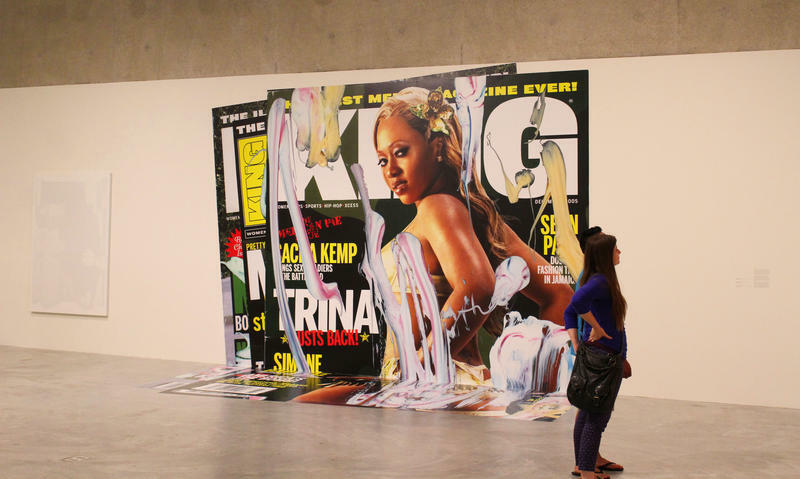 They panelists decried the white artist's work which includes smeared images of black people. Many in St. Louis consider the artist's treatment of black bodies deplorable. Wilson and Parikh have at times been on opposite sides of an argument about whether the museum should remove the exhibition. In our latest Cut & Paste podcast, we get in the trenches with them about their differences, the concept of artistic freedom — and the implications of the controversy. 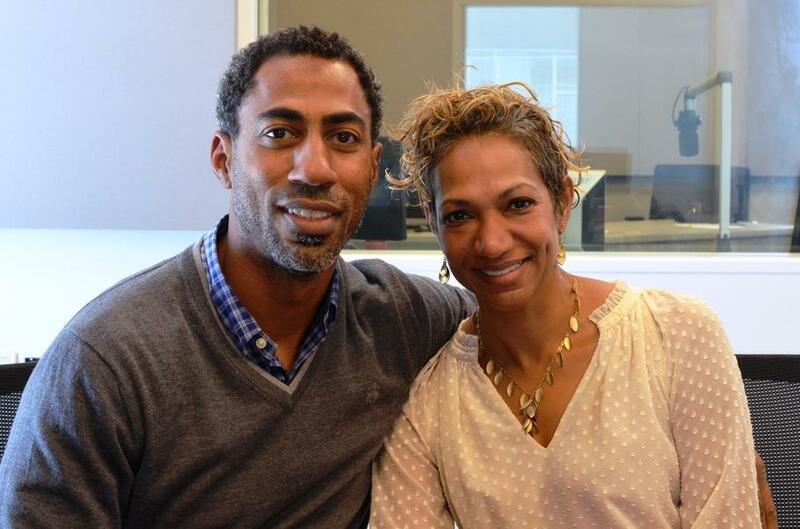 St. Louis Public Radio's Willis Ryder Arnold and Nancy Fowler talk with Jason Wilson and Shanti Parikh about their views on CAM's Kelley Walker exhibition. 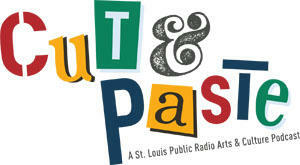 Editors note: Shanti Parikh serves on the board the Friends of St. Louis Public Radio. Stay tuned for rock-star style drama tonight as six St. Louisans argue and scream their way through a new Lifetime TV reality show called “BAPs,” which stands for Black American Princess. Or Prince, in the case of local coffee shop owner Jason Wilson. 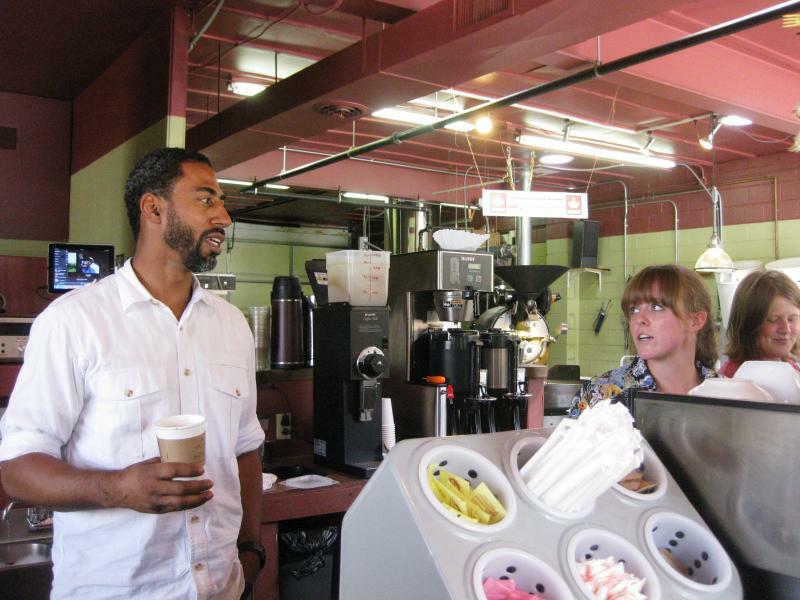 Wilson is the founder of Chronicle Coffee and gathering space in north St. Louis, and owns two Northwest Coffee shops. He’s also among the “BAPs” cast pulled together by a Los Angeles production company. At a time when religion and free speech often seem at odds, the Contemporary Art Museum St. Louis is hosting a show that unites these principles. 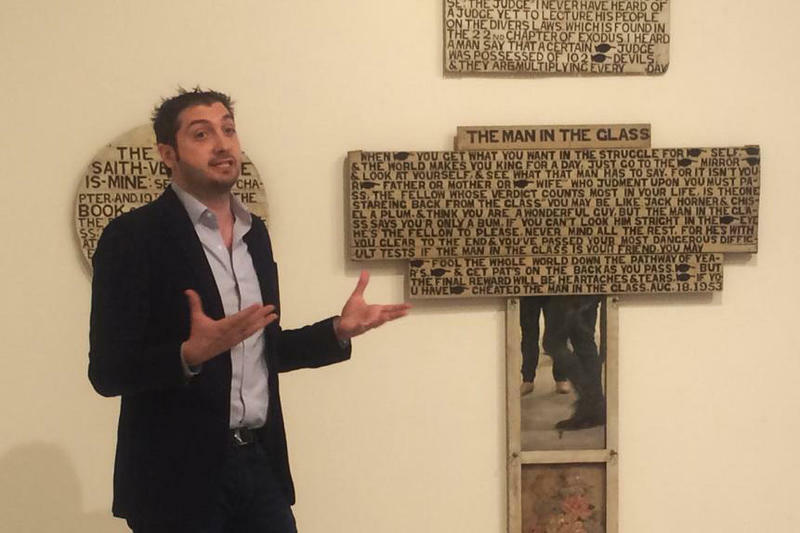 According to Chief Curator Jeffrey Uslip artist Jesse Clyde Howard’s work is one gigantic expression of religion as an act of free speech. This article first appeared in the St. Louis Beacon: Art can change lives. For example, “365 Days with Dad” Artist Cbabi Bayoc hopes that when people view his positive images of African-American fathers, they’ll fold those perceptions into their belief systems. But you can’t be changed by what isn’t there. For many years, African-American art was absent or spotty in many collections. Updated with Mel Chin discussing one of his works now at CAM. Two exhibits debuting Friday night at St. Louis’ Contemporary Art Museum resonate with recent events in Ferguson. The Mel Chin and Mark Flood openings were planned long before last month’s shooting death of Michael Brown by a Ferguson police officer. But they inadvertently debut at an opportune time, according to CAM's executive director Lisa Melandri.